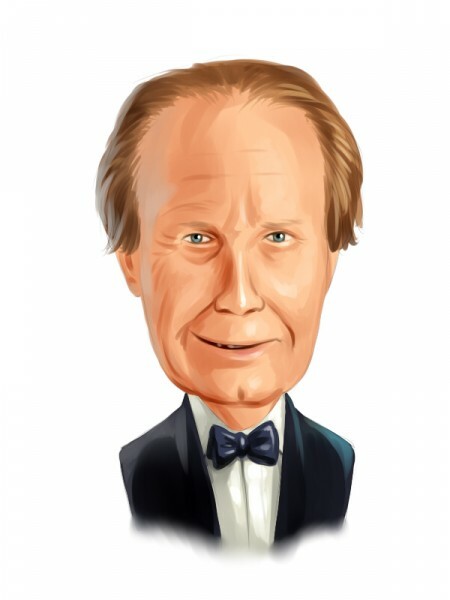 Chuck Royce‘s Royce & Associates latest moves involve three companies: Haynes International, Inc. (NASDAQ:HAYN), Nanometrics Incorporated (NASDAQ:NANO), and Stein Mart, Inc. (NASDAQ:SMRT). The fund revealed holding approximately 1.23 million shares of Haynes International, slightly up from 1.21 million shares owned at the end of September. Royce’s holding amasses 10.01% of the company’s common stock. In another filing, Chuck Royce’s fund revealed slightly reducing its exposure to Nanometrics Incorporated (NASDAQ:NANO). The fund currently owns above 2.33 million shares, down from 2.35 million disclosed in its latest 13F. The stake amasses 10% of the company’s stock. According to our database, several funds revealed owning shares of Nanometrics Incorporated (NASDAQ:NANO), in the latest round of 13F filings. Steve Shapiro’s Intrepid Capital Management Inc De disclosed holding 70,000 shares, worth $1.13 million, and Israel Englander’s Millennium Management reported a $534,000 stake, which contains about 33,100 shares. In Stein Mart, Inc. (NASDAQ:SMRT), on the other hand, Royce & Associates upped its stake to some 4.51 million, which represent 10.13% of the company’s stock. The holding has been raised from about 4.28 million shares disclosed by Royce in its latest 13F. Stein Mart, Inc. (NASDAQ:SMRT) is a U.S.-based retailer that operated over 200 stores with fashion merchandise. Over the past year, the stock of the company surged by over 70%, trailing a P/E of above 19. Robert B. Gillam’s Mckinley Capital Management, and Driehaus Capital, led by Richard Driehaus, revealed, in their latest 13F filings, owning 238,500 shares, and 206,100 shares of the company respectively, with values of $3.27 million, and $2.83 million. Also, today, Chuck Royce reported reducing its stake in CRA International, Inc. (NASDAQ:CRAI) to 1.05 million shares, from 1.43 million held earlier. The fund also raised its exposure to Support.com, Inc. (NASDAQ:SPRT), currently owning 4.19 million shares, up from 3.32 revealed earlier.